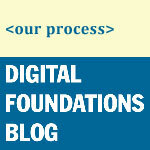 1 What is Digital Foundations? 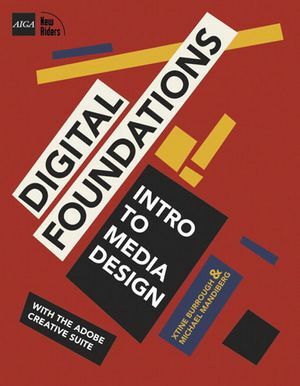 Digital Foundations: Introduction to Media Design with the Adobe Creative Suite integrates the formal principles of the Bauhaus Basic Course into an introduction to digital media production with the Adobe Creative Suite, or the FLOSS graphics applications. 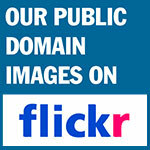 Digital Foundations began with one book, and is now extending into a series. If you are an instructor interested in adopting this book in your course, please request a free review copy through Pearson's website.